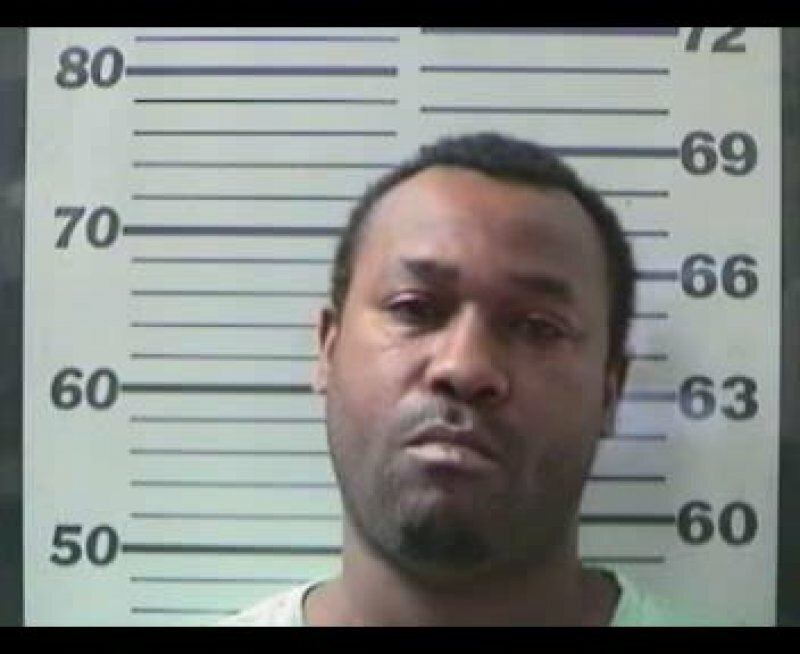 Mobile Police have arrested the man who shot his daughter during a shooting incident on Interstate 10. Robert Hooper, 39, was transported to Metro Jail the day after the incident and faces multiple charges including attempted murder. On Sunday, November 25, 2018 around 8:30 p.m., police responded to University Hospital in reference to a 9-year-old girl who was shot in the shoulder. The mother stated for several miles the girl’s father shot into her vehicle while ramming it from behind. The 9 year old was a passenger in her mother's vehicle when her father shot into the vehicle. She was struck as the father continued to shoot into the vehicle. Her injuries are non-life threatening. Hooper is charged with five counts of attempted murder due to other passengers being inside the vehicle when the shooting occurred, shooting into an occupied vehicle, criminal mischief first degree, reckless endangerment, certain persons forbidden to possess pistol, and unlawful possession of controlled substance.